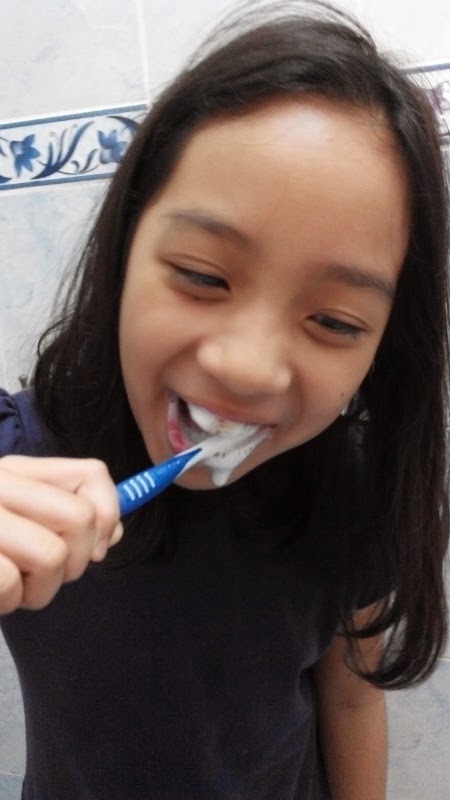 Do your kids brush their teeth frequently? 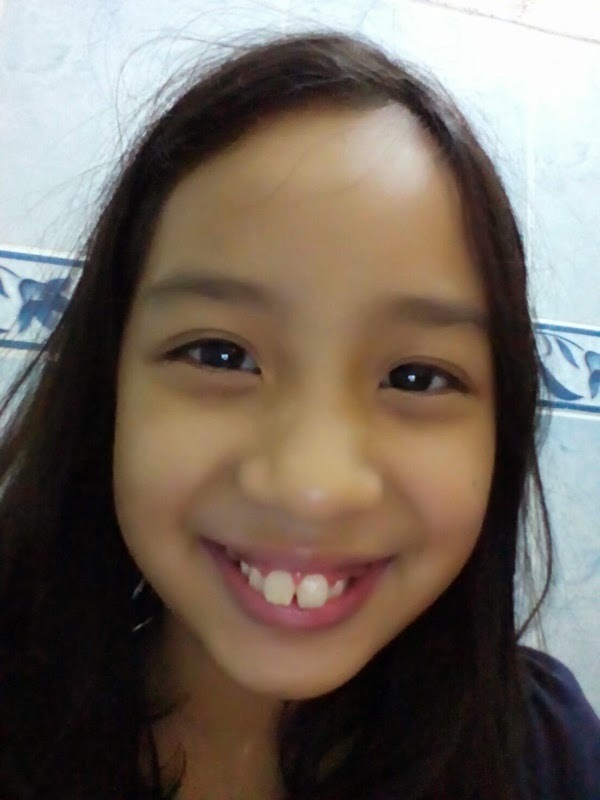 Heaven knows my little girl was very lazy in brushing her teeth. 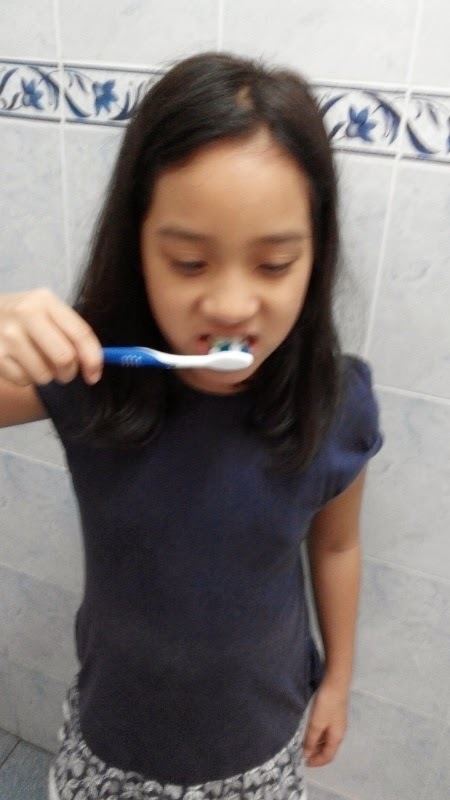 She had to be nagged or reminded before she would brush her teeth. The best time recommended to teach children about good oral hygiene is when they turn 3 years old. 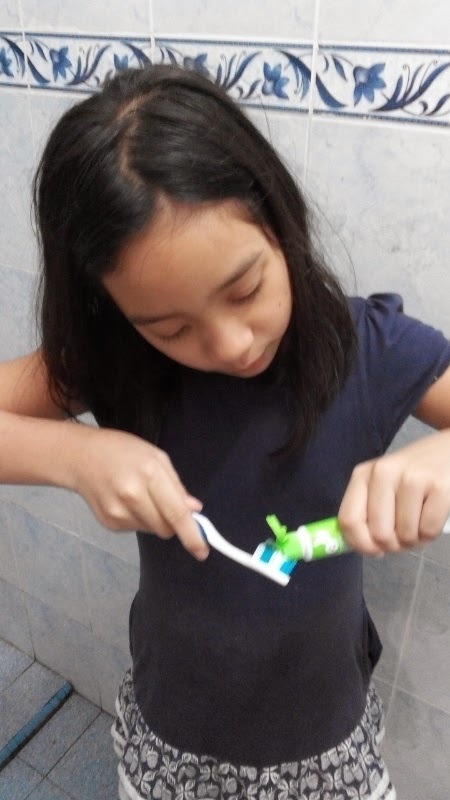 This is the age when a child starts learning and exploring new things including brushing his or her own teeth. Though the hand may be a bit clumsy at this age but practice makes perfect! According a World Health Organisation (WHO) survey in 2012, gingivitis and caries affect 60-90% of children globally. There are several factors that contribute to these oral diseases. Among them are poor oral hygiene, high intake of sweetened food such as sweets, chocolates and cakes as well as insufficient use of fluoride. 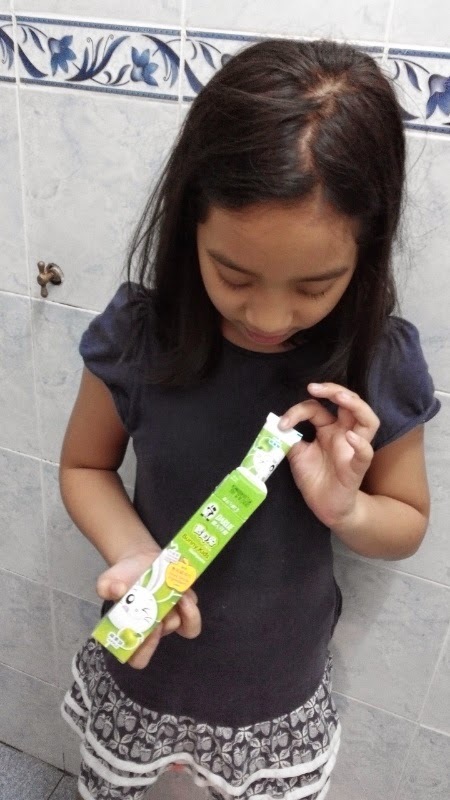 Therefore, children must be taught proper oral care including the right brushing techniques and using the right toothpaste at a young age. 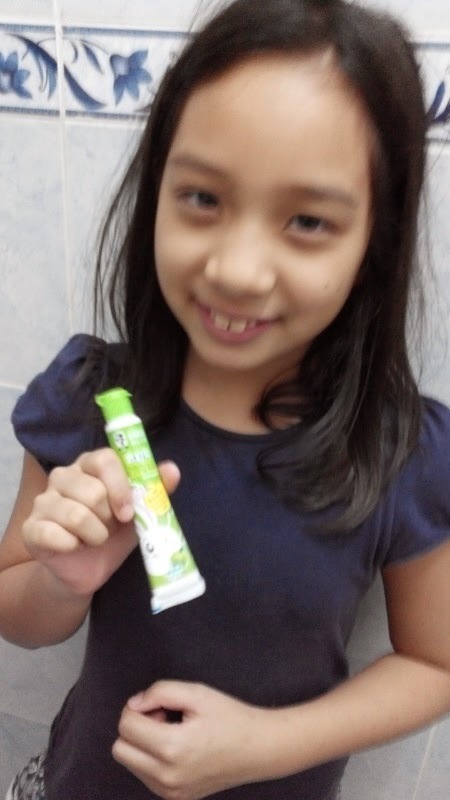 All my little girl and any other kid need is a pea sized Darlie Bunny Kids toothpaste to keep teeth healthy and strong. Brushing your teeth and your children's teeth twice daily is also crucial in keeping away cavities. 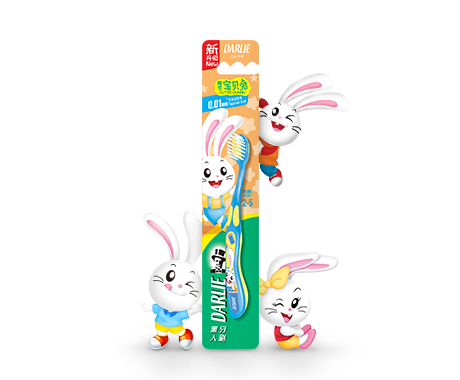 For effective results, use Darlie Cutie Bunny toothbrush with 0.01mm soft, tapered bristles which is gentle to children’s gums. 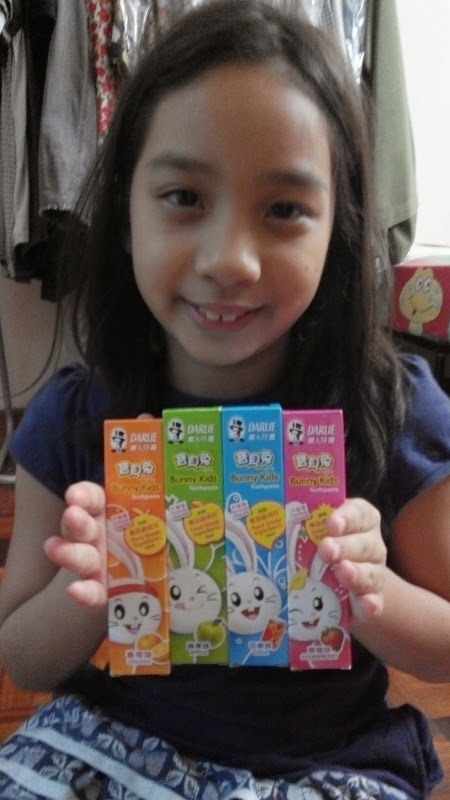 Darlie Bunny Kids comes in four variants : Strawberry, Orange, Apple and Cola. The new pack will be available at all pharmacies and supermarket outlets nationwide starting October 2014 at RM2.80 (40g). It also comes in a Value Pack at RM4.30 for two packs of 40g tubes (Strawberry flavour only).